Chittagong Vikings will play under the captaincy of Misbah-ul-Haq in BPL 2017 and Nurul Abedin is the coach for this season. 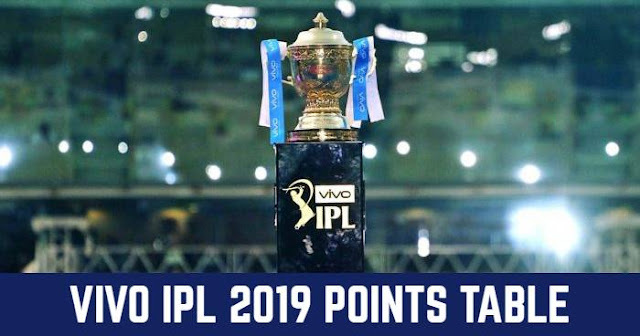 Yasir Arafat, Soumya Sarkar, Misbah-ul-Haq, Jermaine Blackwood, Sikandar Raza, Luke Ronchi, Luis Reece, Liam Dawson, Jeevan Mendis, Sunzamul Islam, Najibullah Zadran, Anamul Haque, Taskin Ahmed, Subashis Roy, Al-Amin, Alauddin Babu, Tanbir Hayder, Irfan Sukkur, Naeem Hasan. 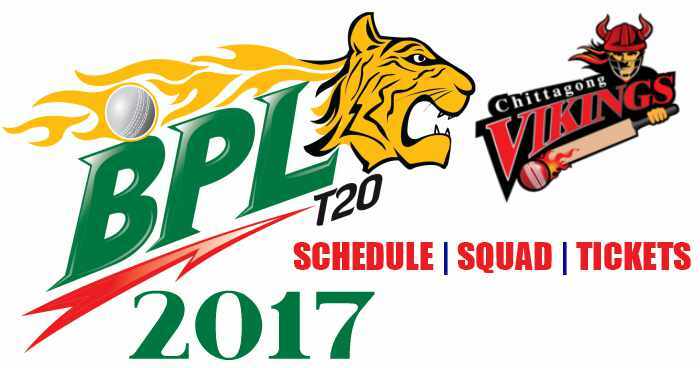 Chittagong Vikings will play their first match on 7th November 2017 against Comllia Victorians at Sylhet International Cricket Stadium, Sylhet.